I have rarely made New Years resolutions. It’s just not my thing. This year though, I happened upon an idea or two I’d like to try. Anywho, I stink at painting. My husband is crazy talented at drawing, and apparently painting too. He hadn’t touched paints since high school, and yet, he could have outdone me blindfolded. We did have a great time, despite my lack of painting skills! 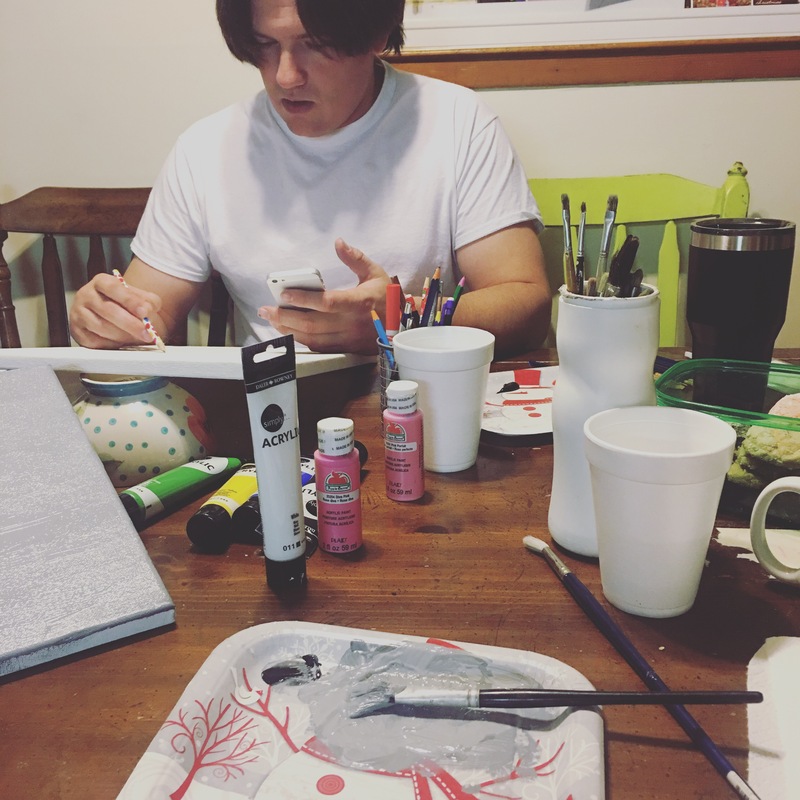 Our painting supplies, a pot of coffee, and cookies from my mother-in-law, and good conversation made for a fun, cheap date night at home that didn’t involve watching tv or movies, which is usually our go to. 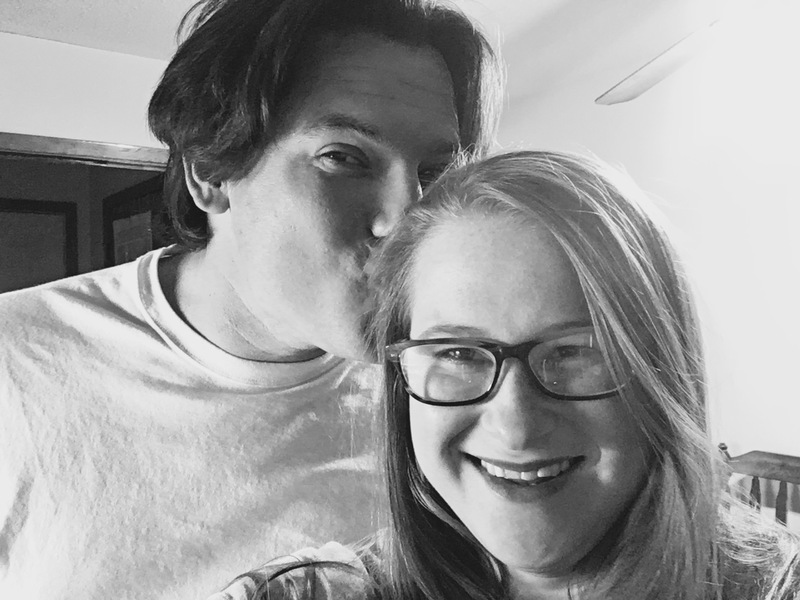 My husband even told some friends and family it was a really good idea, and he’d enjoyed our at-home date night! All of this got me thinking. Why not do a different date night craft or art activity once a month? Cheap, fun, lots of opportunity for conversation, and it won’t require a babysitter, which we don’t exactly have easy access to. So that’s my goal – 1 at-home date night per month that involves some sort of art or craft and is inexpensive. I’ll try to stay at $20 or less. Then, each month I’ll share our date night activity here! 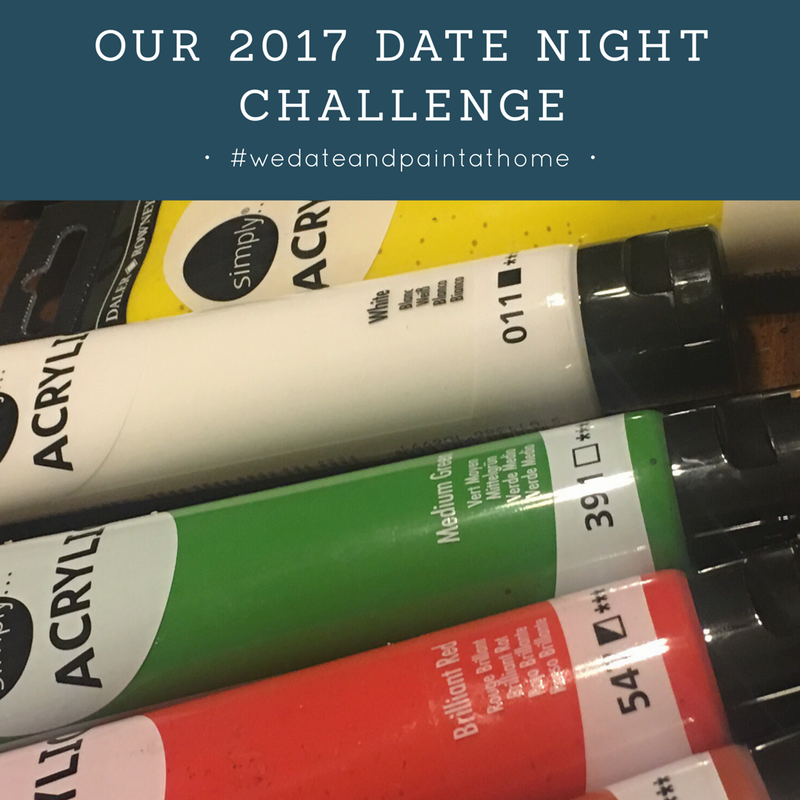 PS-If you’d like to share your own at-home date night arts and crafts, be sure to post them and include #mommythezookeeper and #wedateandpaintathome in the comment! I’d love to see what ideas y’all come up with!